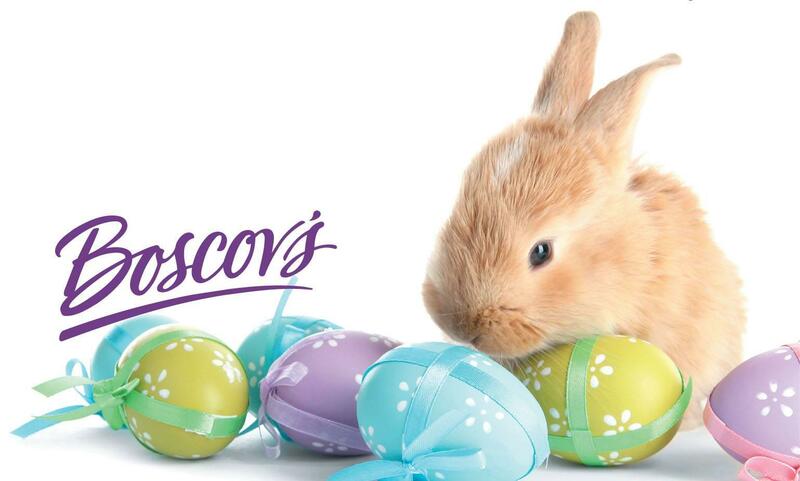 Boscov's in Deptford, NJ | Deptford Mall | Visit Us Today! Come out to Boscov's Deptford to enjoy Lancôme National Make Up Artist Day on Friday, April 26th! Make an appointment for a make over, enjoy gifts with purchase, and meet Lancôme National Make Up Artist Manuel Villegas. Manuel has worked with many celebrities, including Sophia Vergara and Minnie Driver, as well as taking his talents to the runway for New York Fashion Week. He has training from Master Class workshops, National events through the United States, and educational training in Paris, France. This is not an event you want to miss! Call us today to make your appointment: 856-686-1223 extension 1371. 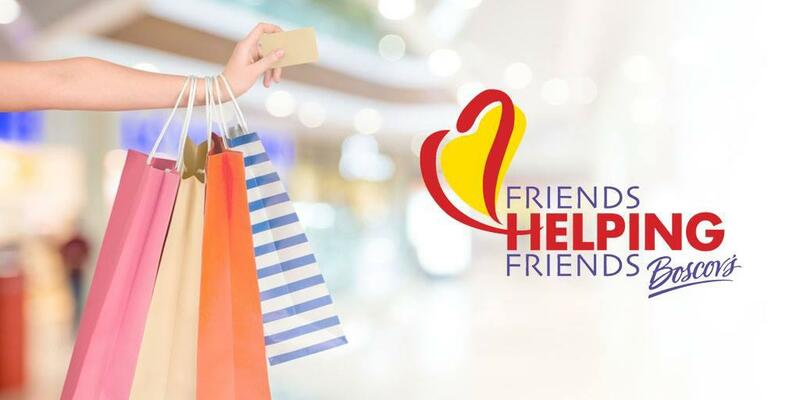 Support your favorite local charities as they pre-sell Friends Helping Friends discount shopping passes at Boscov's Deptford. If your non-profit would like to join the event please click on the registration link below or contact your local store Public Relations Manager, Linda Pronkowitz at lpronkowitz@boscovs.com for more information. 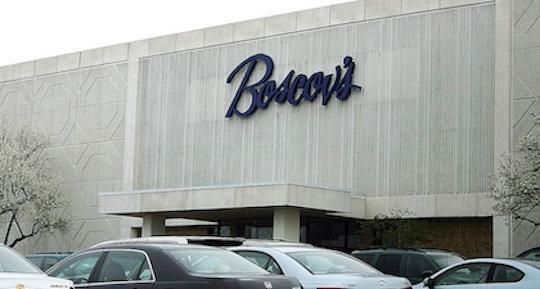 Boscov’s in Deptford, NJ offers Gift Registry, Boscov’s Optical & Hearing Aid Center. We’re conveniently located near Cherry Hill, Camden & Glassboro.